Brisbane-Glass Now. 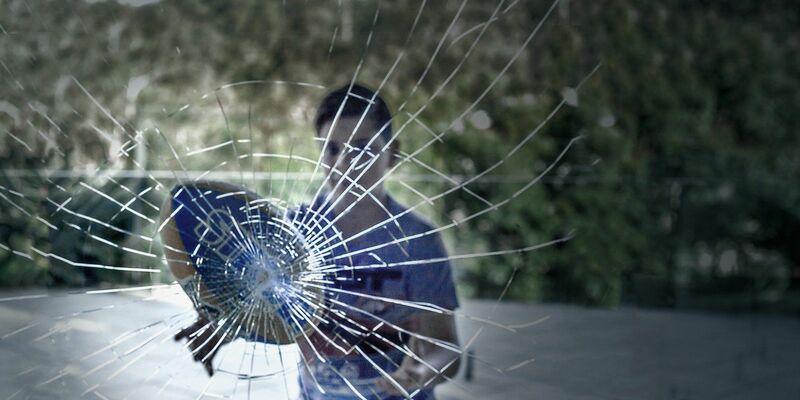 Looking for fast, convenient, hassle free, Mobile Glass Replacement? 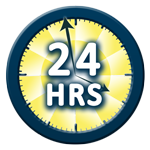 Brisbane Glaziers On Call 24 Hours 7days. 07 3399 9424. 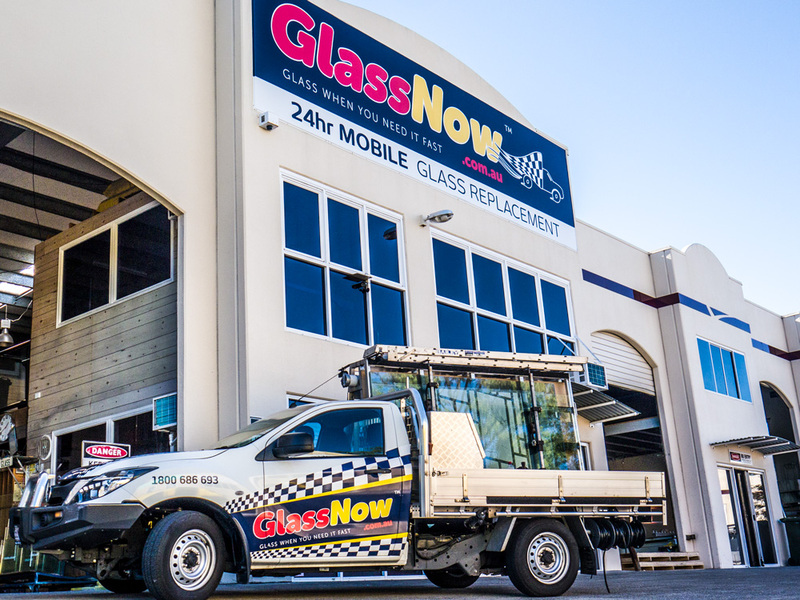 Brisbane GlassNow specialises in 24-hour 7-day mobile glass replacement for homes, retail outlets and offices. 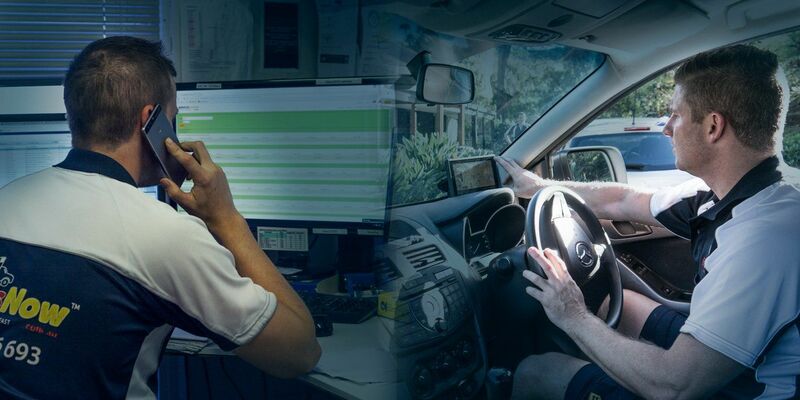 We are a professional Brisbane glazing company, with a team ready to bring our glass and glazing services to you using our fleet of qualified mobile glaziers. 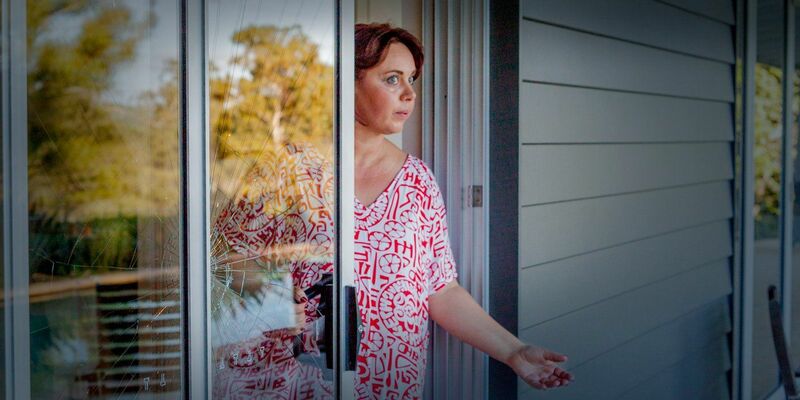 Our team of mobile glaziers service all Brisbane suburbs for all window and door glass replacement. 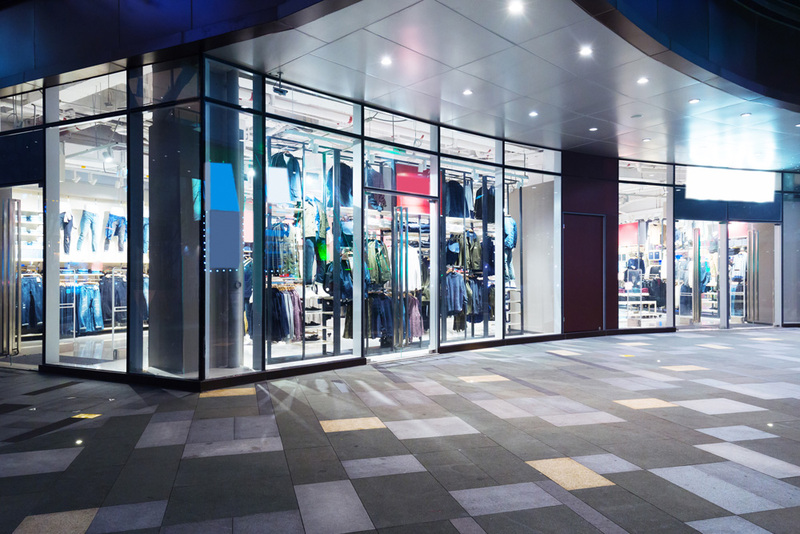 GlassNow also caters to larger organisations, such as Body Corporates, Property Managers, Shopping Centres and Schools. 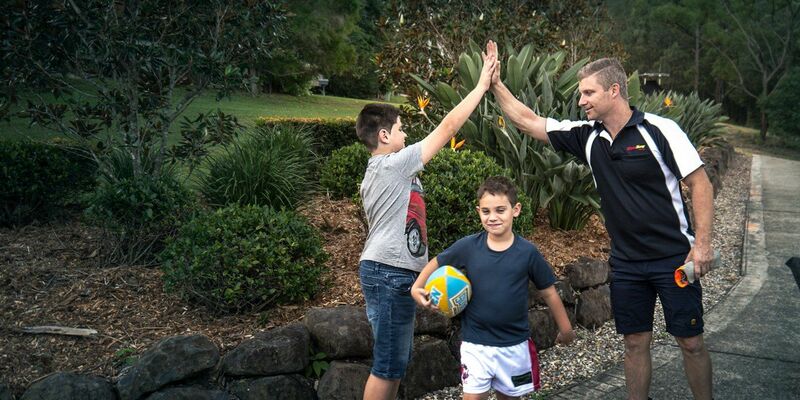 We minimise your paperwork by direct billing all customer claims straight to the insurers. Doors, Windows, Shopfronts, Shower screens, Balustrades, Mirrors, Double Glazed and all other flat glass applications for buildings. 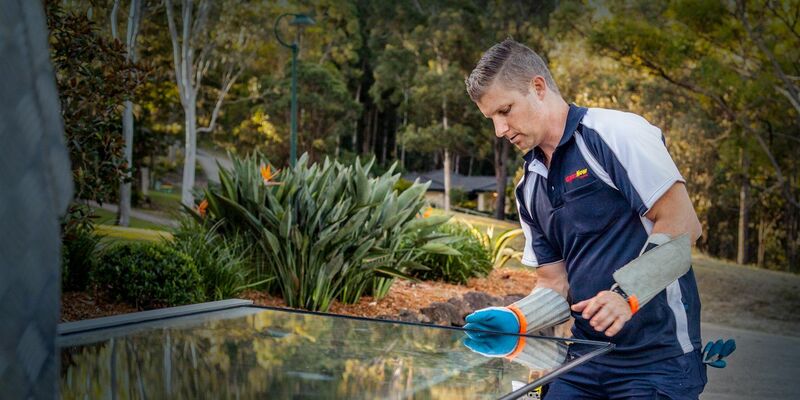 Fast, friendly and cost-effective, Brisbane glass replacement/repair. 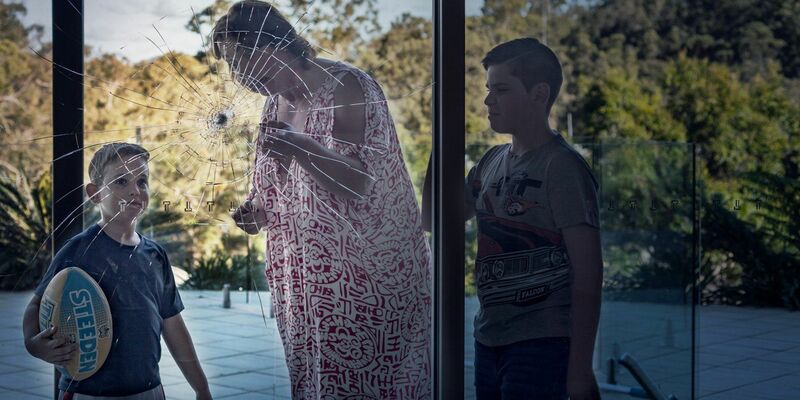 Brisbane GlassNow has been providing affordable window and glass door replacement services for broken glass to the Brisbane community for more than two decades. 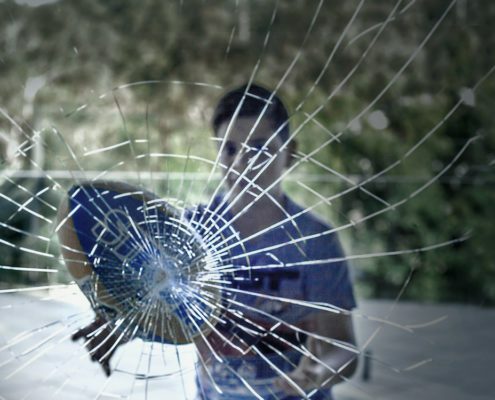 For your safety and security, GlassNow guarantees fast glass replacement following emergency breakages. 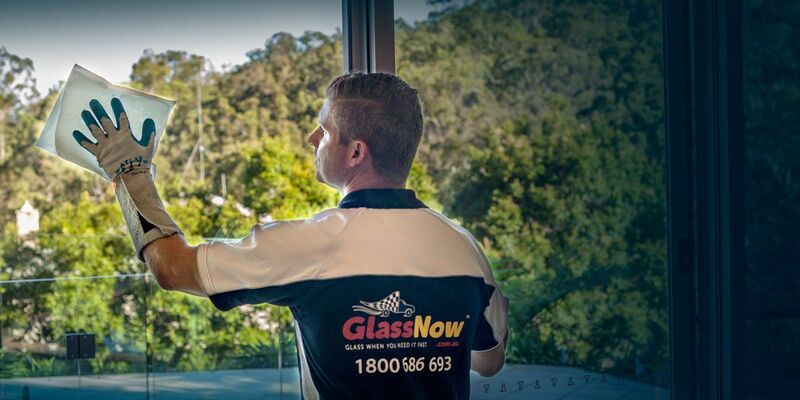 GlassNow is a local glazing business committed to providing the best possible service, while maintaining competitive prices for all Brisbane residents. 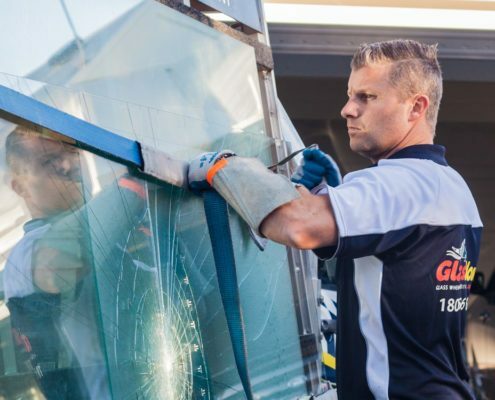 Our friendly team of certified glaziers have fully equipped mobile vehicles that are available in your area today for all your broken window and door glass, replacement glass or specialised glass maintenance needs. 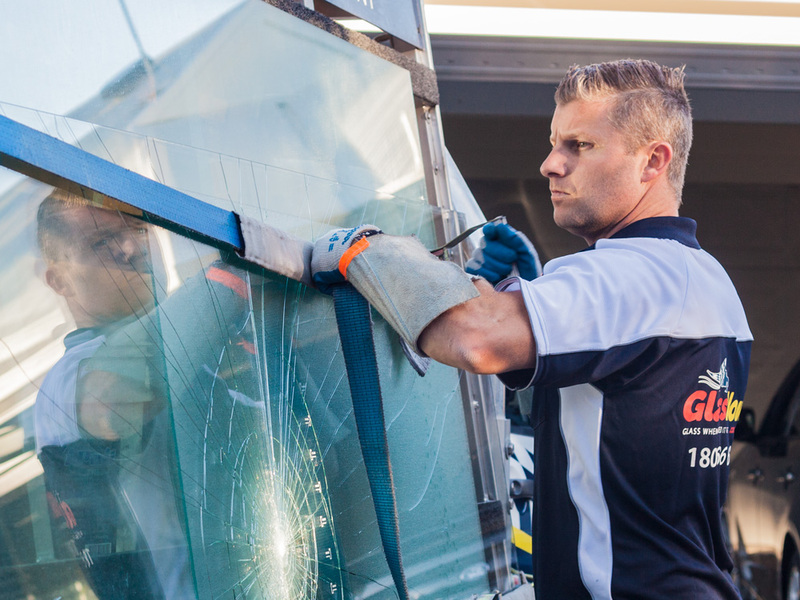 In an emergency, you can trust our experienced glaziers to replace broken window or door glass at your home or work premises. 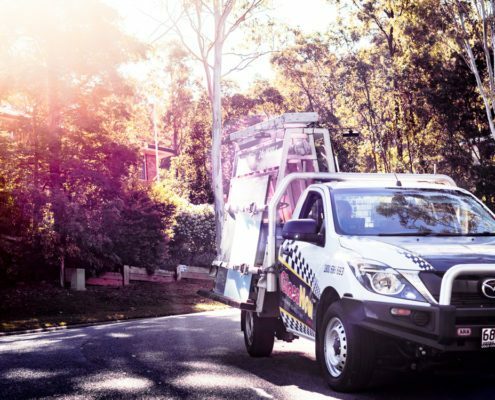 Brisbane GlassNow provides glazing services for Brisbane throughout the city along the Brisbane River extending into the eastern suburbs and Moreton Bay. 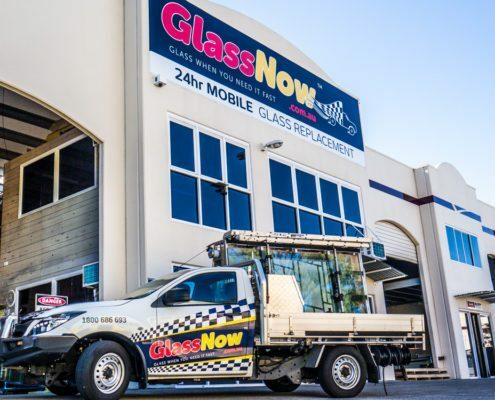 GlassNow mobile glass replacement also services the greater Brisbane region from Caboolture in the north to Beenleigh in the south, and across to Ipswich in the southwest. 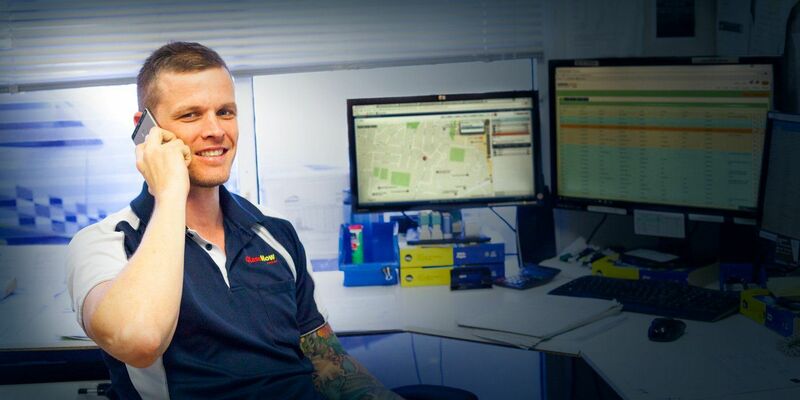 GlassNow is a family owned business that takes pride in providing a high volume/low margin glazing service. 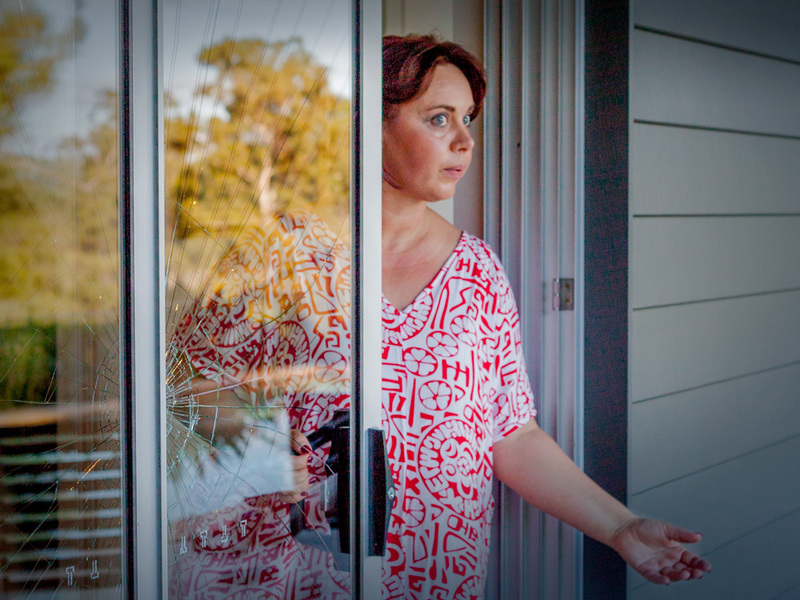 Specialising in insurance claims, we provide specialist Brisbane glazing services for emergency window repairs at affordable rates. Call us today to discuss your home and business glass repair needs. 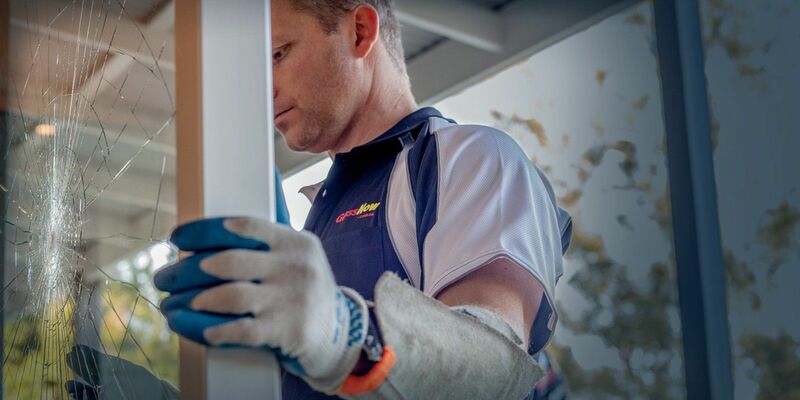 BSA accredited, Member of Master Builders, Accredited Member of Australian Glass Association. Public Liability Insurance to the value of $20 million. 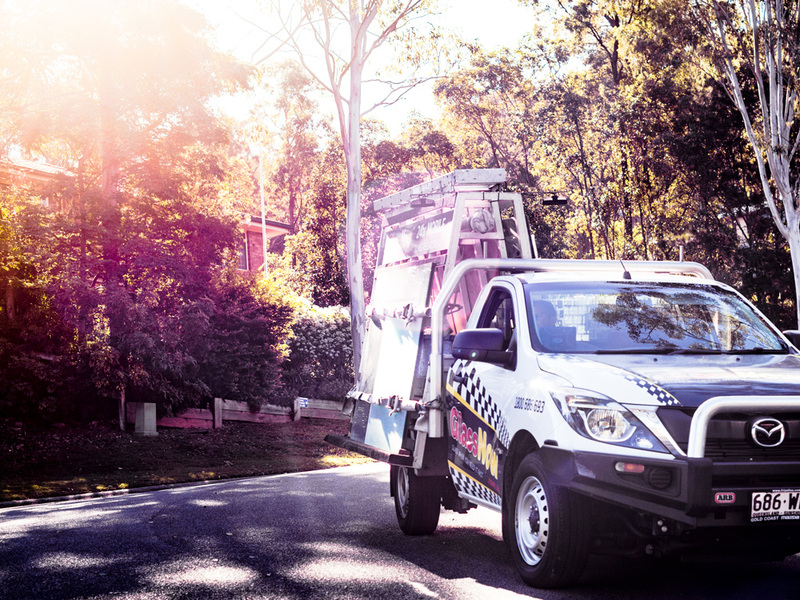 Servicing all suburbs of Brisbane. 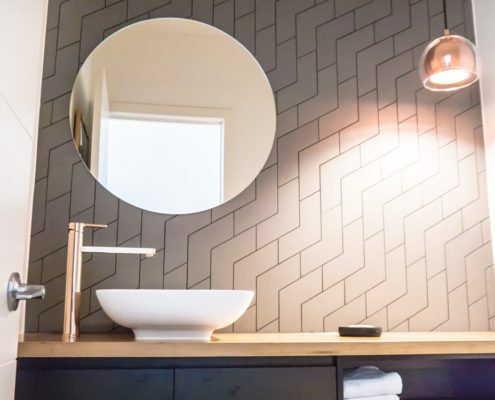 Brisbane GlassNow has a range of architectural and commercial glazing solutions that include manufacture, supply and installation of standard and custom glass products. 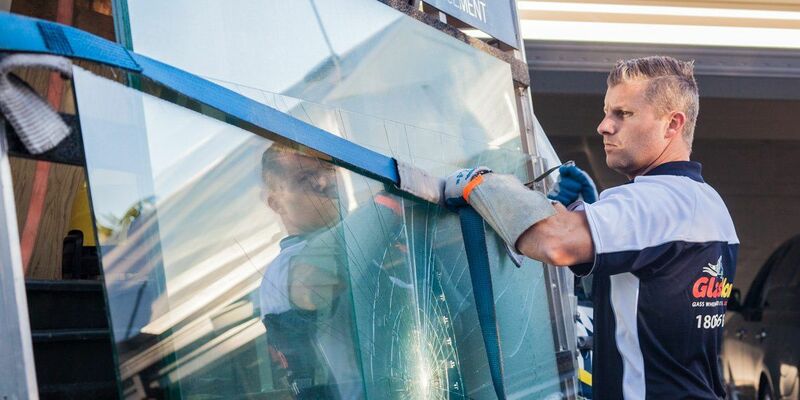 We service the retail and corporate sectors, as well as residential glass repair and installation requirements. 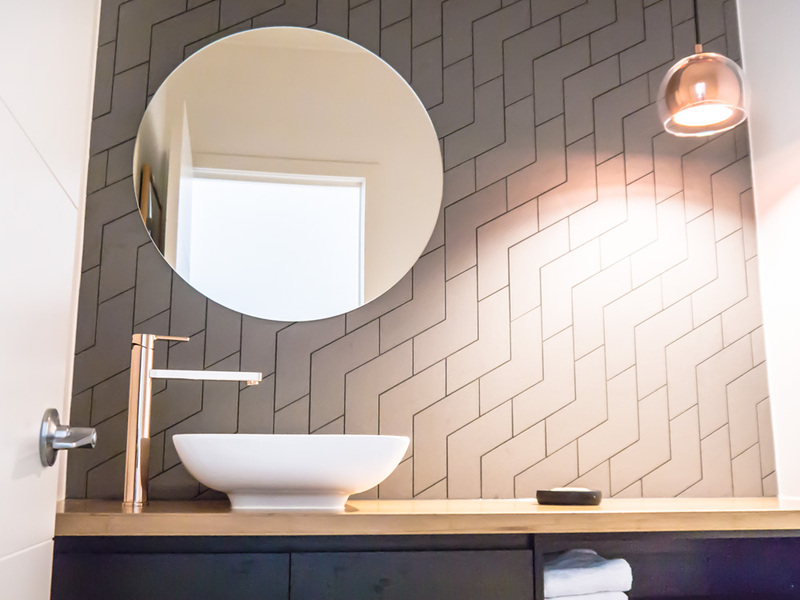 Whether you’re interested in tailored mirrored glass solutions or coloured splashbacks for a home kitchen renovation, GlassNow has a huge range of standard and non-standard styles to choose from. 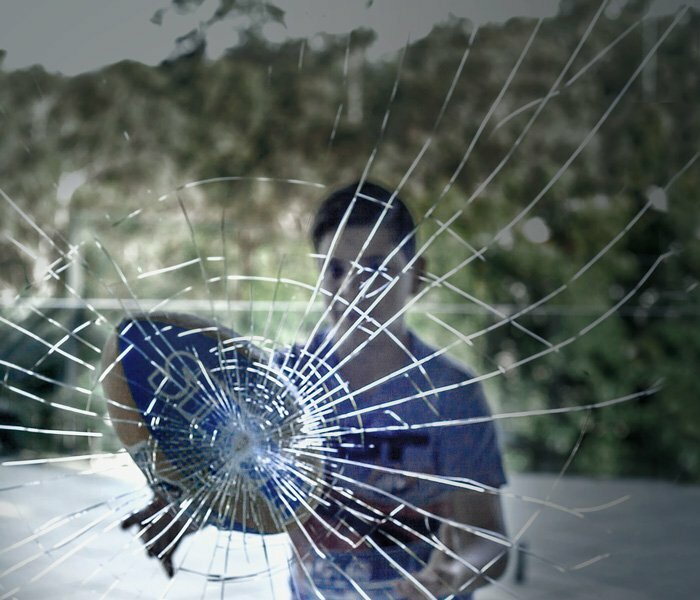 Contact our professional team today to discuss your glass installation needs. If your glass tabletops need replacing, we offer free no-obligation measure and quotes to help determine the best result for your premises. 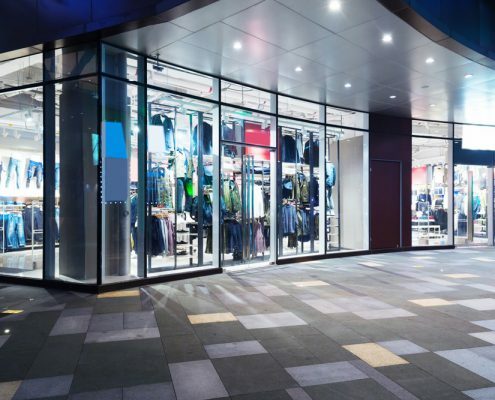 Production and installation of all types of glass for Retail Shopfronts, including Frameless And Framed.